Get ready to enjoy a new generation of auto-flowering cannabis, which was created by Neuro Seeds geneticists and neurobiologists! 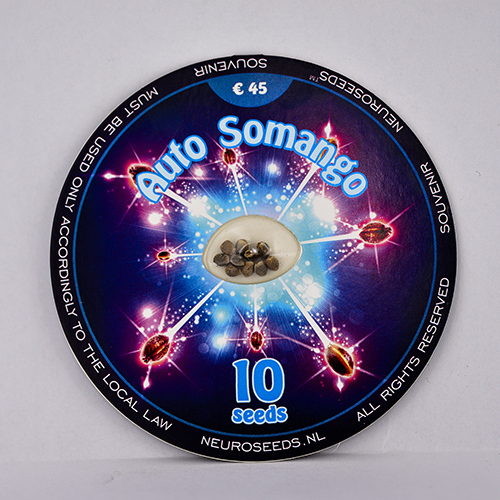 This is a new variety of Auto Somango medical marijuana, which was created specially for you by our best minds in the field of genetics and neurobiology. Unique aroma and tropical fruit notes are designed to please the most demanding gourmets. 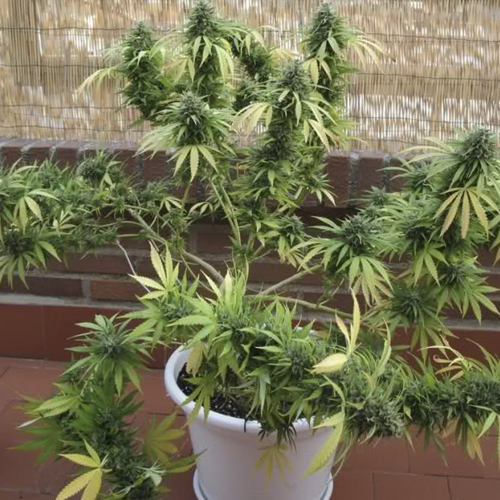 This is certainly one of the most delicious auto-flowering varieties. It has excellent level of production with abundant lateral branching and inflorescences of impressive size. It is a soft relaxing variety, ideal for everyday use. THC reaches 15%, making its effects not only powerful, but also extremely therapeutic. Patients who use medical marijuana will find relief from such ailments like depression, fatigue, insomnia, pains, stress, migraine, anxiety, and multiple sclerosis.